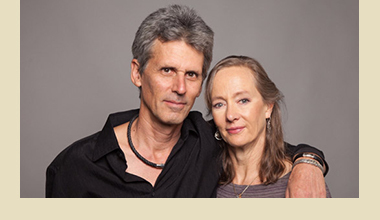 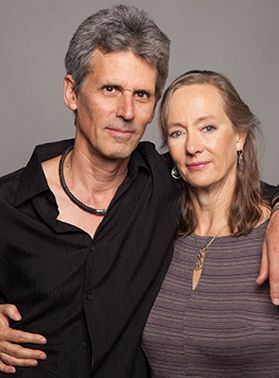 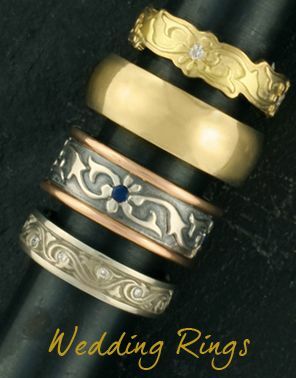 All Engagement Rings: Browse our collection of handmade All Engagement Rings, designed and created in our Santa Fe studio. 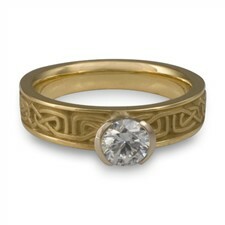 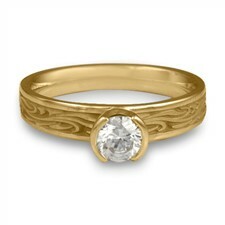 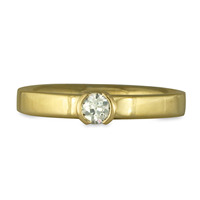 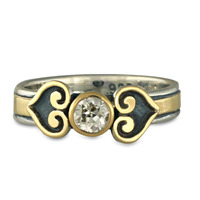 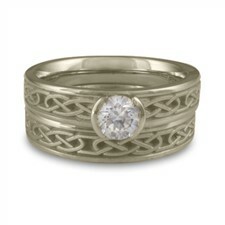 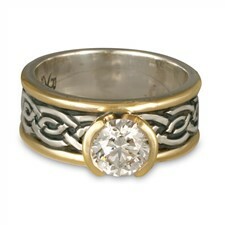 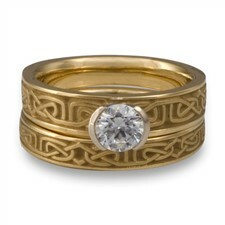 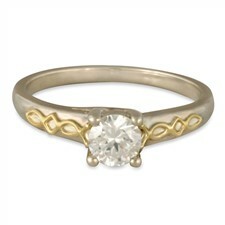 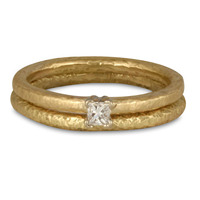 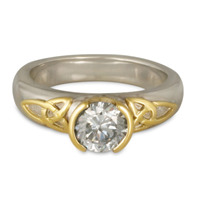 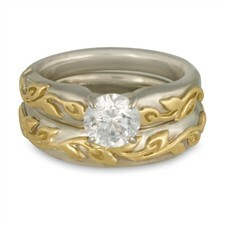 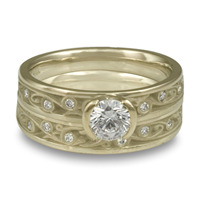 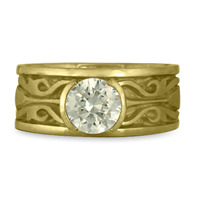 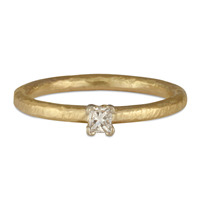 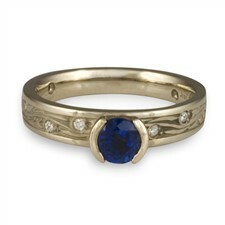 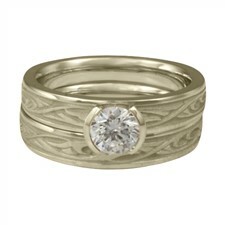 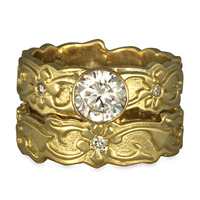 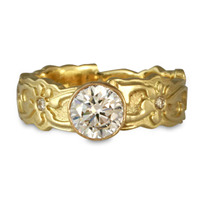 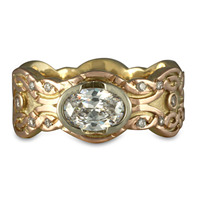 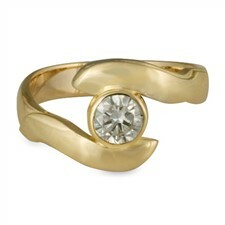 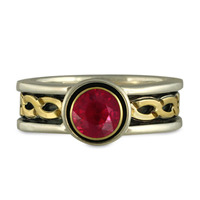 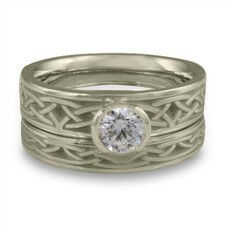 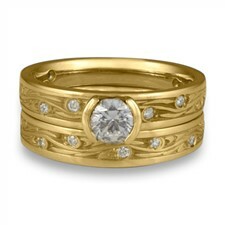 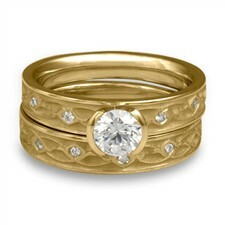 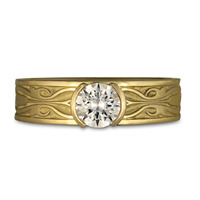 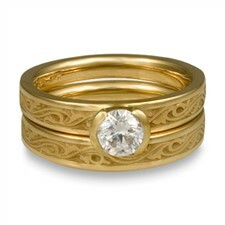 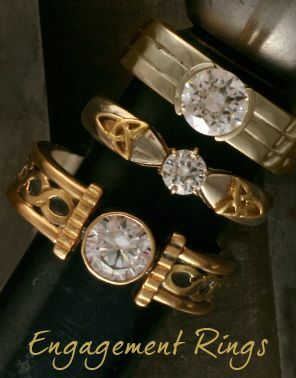 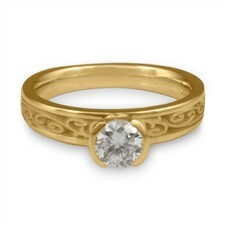 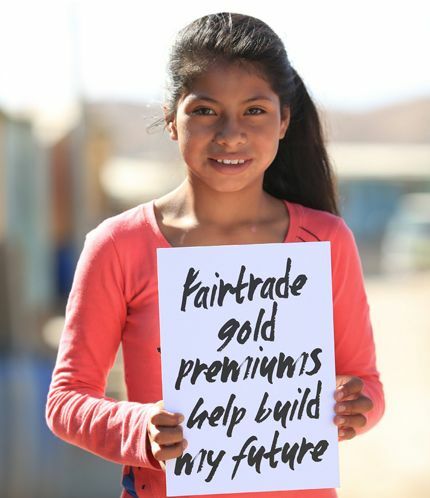 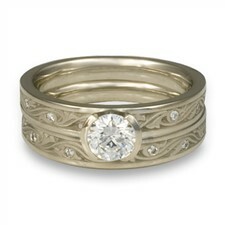 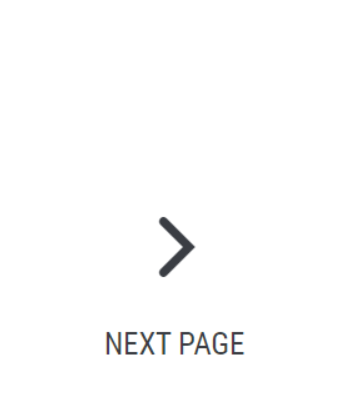 Our rings are made of recycled precious metal and fair trade gold. 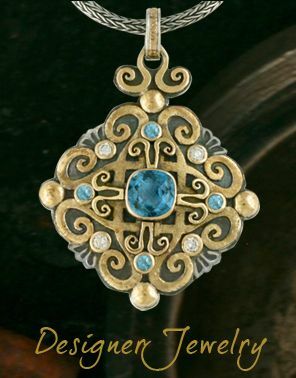 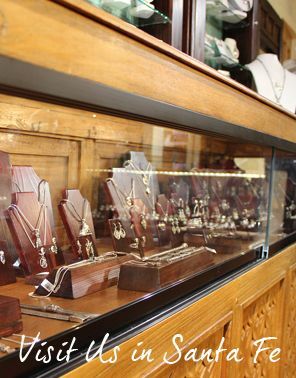 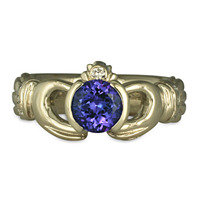 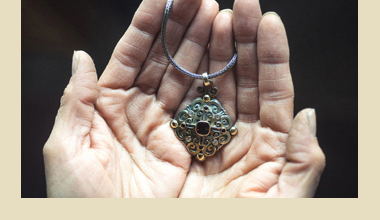 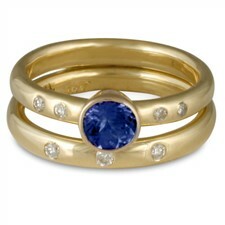 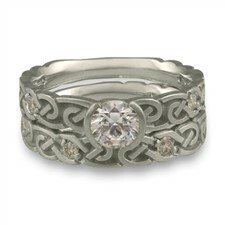 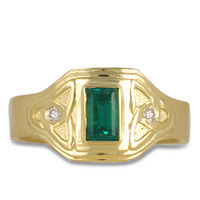 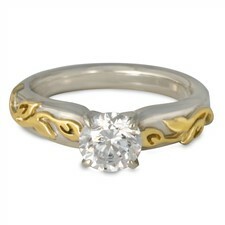 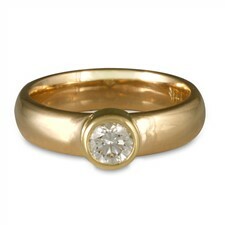 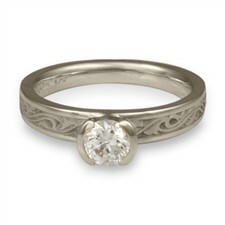 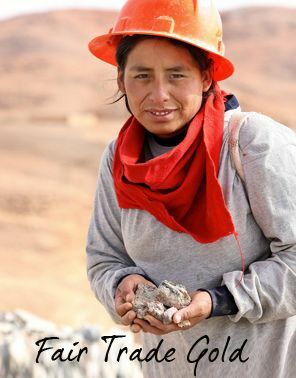 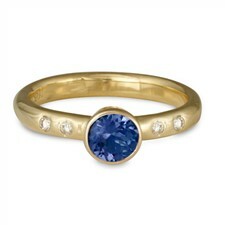 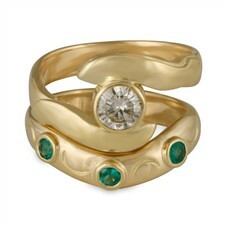 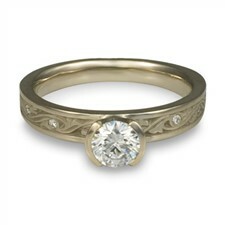 We offer a variety of ethically sourced diamonds and gems.